Not compatible with: T35, T75, T211, T601, 1000 Series, 1200 Series, 4000 Series, 5000 Series, 7000 Series. This mic. 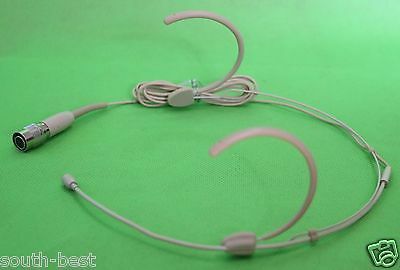 capsule is Omni-directional microphone and back electret condenser microphone, can effectively eliminate noise scene, improve voice gain. 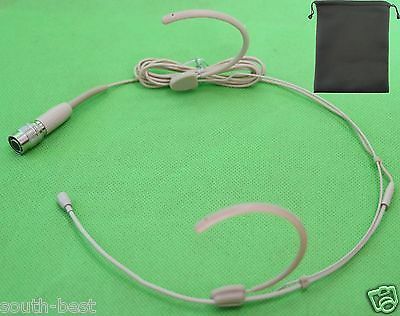 After the factory precise effect of the dummy head and close commissioning, ensure that the microphone flat frequency response. Can freely adjust the microphone pickup angle, audio fidelity, clear and natural, is an ideal mouth pickup products. 11. Operating Voltage: 1.0V- 10V D.C.
if you want to via fast shipping please choice express shipping service.